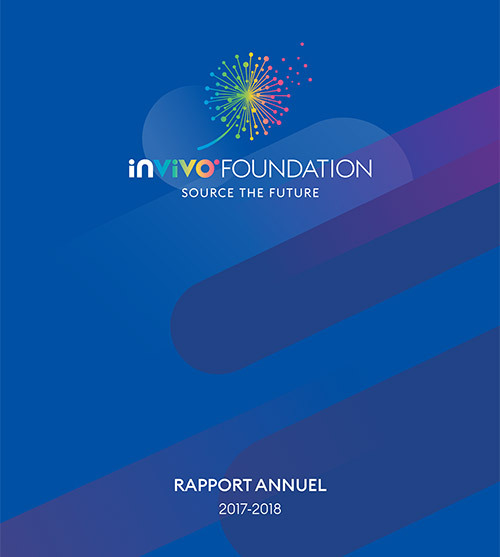 The launch of the “2025 by InVivo” strategic plan two years ago marked the InVivo group’s revival, and its strong desire to grow internationally, including in new business areas, such as food and wine. The results are satisfactory and in line with the objectives that were set. Our turnover reached €6.4 billion, which is up 13%. This growth results from the development of activity within all of our current business areas. Economic performance has been highly satisfactory with EBITDA at €116 million, which is up 9%. Dividends paid to cooperative members amounted to €97 million. They are equivalent to those of last year. The group’s net income share was €55 million. InVivo’s financial ratios are very healthy and will allow us to continue our development. InVivo has established an ambitious strategic development project for the next ten years. “2025 by InVivo”, affirms the meaning behind our mission and responsibilities as France's leading agricultural cooperative group, namely bring French agriculture and agricultural cooperation their rightful strategic dimension as a key link in the food value chain, in respect of the planet and people. 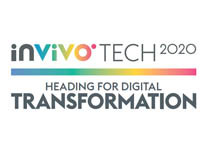 “2025 by InVivo”, is above all a collective dynamic of enthousiastic, demanding and motivated men and women determined to open up promising perspectives and move into new territories that generate economic and social wealth for our members, partners and customers and for all our employees in France and internationally. InVivo a pour mission de redonner à l'agriculture et à la coopération agricole toute leur place dans la chaîne de valeur. nVivo Wine, et Château Maris, producteur de vins biodynamiques dans le Languedoc, ont conclu un accord exclusif de distribution mondiale prenant effet dès janvier 2019.